DOWNLOAD THE REQUEST FORM HERE. Monterey, CA—Well-known local author, Randall A. (Randy) Reinstedt and friends are preparing for a historic book giveaway. 1,000 copies of his popular book, “More Than Memories, History and Happenings of the Monterey Peninsula,” will be given to those who submit a “request form” indicating why they want to learn more about the history and happenings of the Monterey Peninsula. This Historic Giveaway is an effort to share the area’s rich heritage with a larger audience. Reinstedt will distribute 1,000 books to the community with the help of community members who have contributed to the cost of reprinting this book. Randy has over 350,000 books in print and is known throughout California as a writer, teacher, history buff and teller of tales. He is one of those writers, important to American letters, who choose a comparatively small arena – some special place – explore it completely, and offer the findings to a fascinated world at large. Of all of his many publications, “More Than Memories” is closest to his heart. A quarter century after its original publication it remains his enduring gift to the people of the Monterey Peninsula and all who cherish this special part of California. 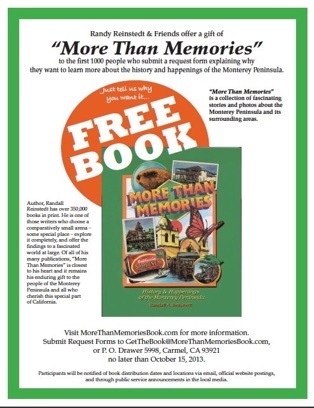 With generous community support, the first printing of “More Than Memories” was distributed in 1985, free of charge, to all fourth-grade classrooms on the Monterey Peninsula. In 2001, with the edition of a new chapter called “History in the Making,” the book was made available – again free – to schools throughout Monterey County. Now, “More Than Memories” is ready for a new generation of residents. Reinstedt believes that classrooms and libraries aren’t the only places his book should be read. He would like this next printing to be distributed free to all ages interested. Of course, these latest editions will also be distributed to schools (public, private, charter, and home), libraries, and a number of other worthy distribution locations. 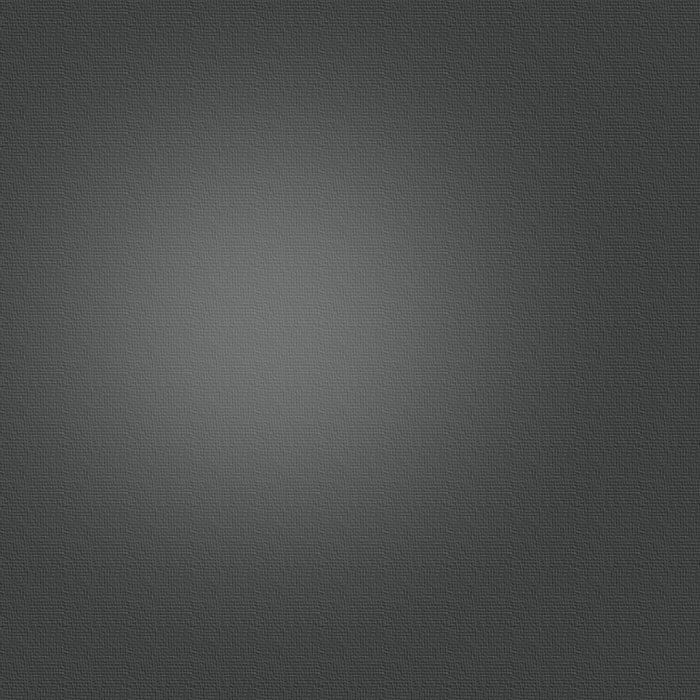 Deadline for “request form” submission is November 30, 2013. To effectively select community members for this gift we are asking them to submit a “request form” explaining why they are interested in obtaining a copy of “More Than Memories.” Deadline for submission is October 15, 2013. Once these “request forms” have been received they will be reviewed and recipients will be notified in the fall of 2013 when and where the distribution locations will be. Selected “request forms” will be showcased at these locations. Donations can be made to The Action Council of Monterey County—More Than Memories Book Giveaway Fund. These charitable donations are tax deductible to the full extent of the law. Please address donations to: More Than Memories Book Giveaway, c/o ACTION Council of Monterey County, 295 Main Street, Suite 300, Salinas, CA 93901, or use the enclosed, self-addressed envelope. On the memo line on your check, please put MTM Book Giveaway.